There are many things you can do to lose weight; one very common thing people do is exercise and more exercise. Exercise is good and effective; however, we all desire the simple way of doing things that will give us a good result. One of these solutions to weight gain is HCG Diet. The HCG diet is a very effective way to lose weight. The HCG (Human Chorionic Gonadotropin) diet is an effective weight loss diet that limits the calorie intake per day to around 500. A calorie is a unit of energy. The calories contained in a particular food is the amount of energy your body can gain from consuming that food. Consuming more calories than needed will lead to weight and fat gain. To lose weight, you need to eat food that would not supply your body an excess of calories. However, the problem people trying to lose weight face is knowing the right diet that will supply the calories low enough for weight loss. HCG is a protein-based hormone that is produced in large amounts during the first three months of pregnancy. When a non-pregnant person takes HCG, the HCG kick-starts weight loss without the normal side effect of a low-calorie diet like weakness, hunger, headache and irritability. HCG is available in injections, sprays, pellets, oral drops, and pills. It is consumed with low-calorie foods; this combination is called HCG diet. 1. At the first stage, you take HCG with high-calorie food for 1 or 2 days. Is it safe to be on an HCG Diet? One good thing about HCG diet is that it is very effective for weight loss. 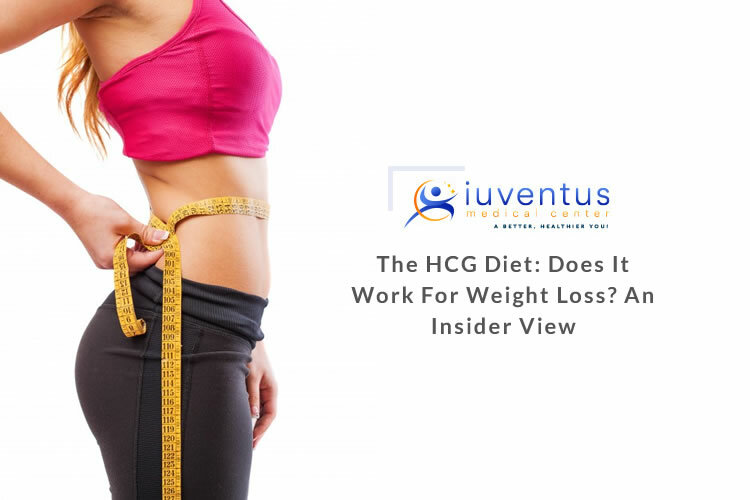 However, there are a lot of controversies surrounding its use; HCG is not approved for over-the-counter use or for weight loss. Pregnant women and nursing mothers are advised not to use HCG. Before you start HCG diet, talk to a medical practitioner. Really helpful article for those who are looking for weight loss, but i want to gain weight my metabolism is too strong so that i am not able to gain my weight properly can you please help me..